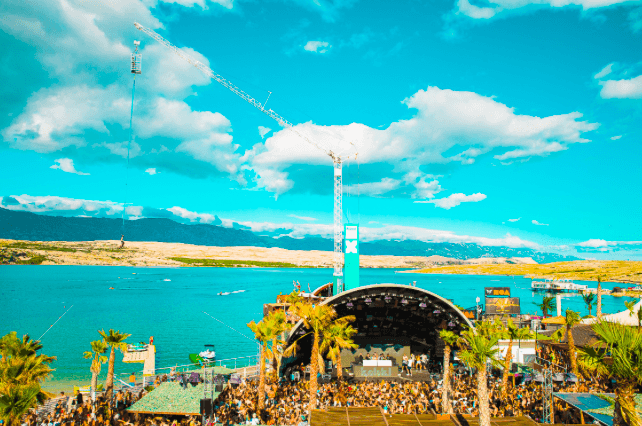 Today, Croatian staple and much-loved festival Hideout announce the return of their iconic boat parties that set sail on the idyllic Adriatic coastline, inviting Maribou State, Mall Grab, Richy Ahmed, Mistajamand more to play to an intimate sun-soaked crowd. Set against the scenic Adriatic shores, soundtracked by the best in house, techno, disco, grime, DnB, garage and beyond, this will make the festival experience one to remember. 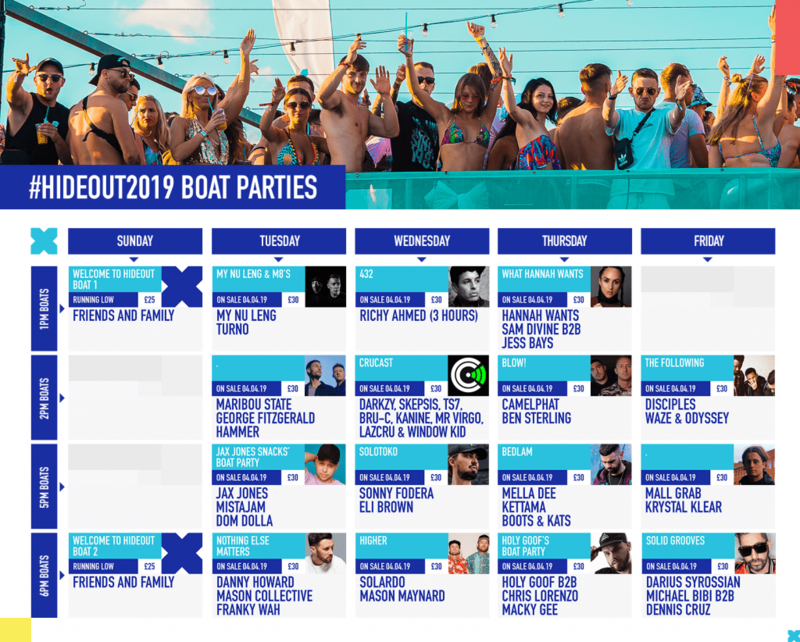 Adding to the already hefty bill of headliners including BICEP, Jamie Jones, MK, Rudimental, Skream and many more the boat parties are an essential for ravers wanting to experience Hideout to the full.